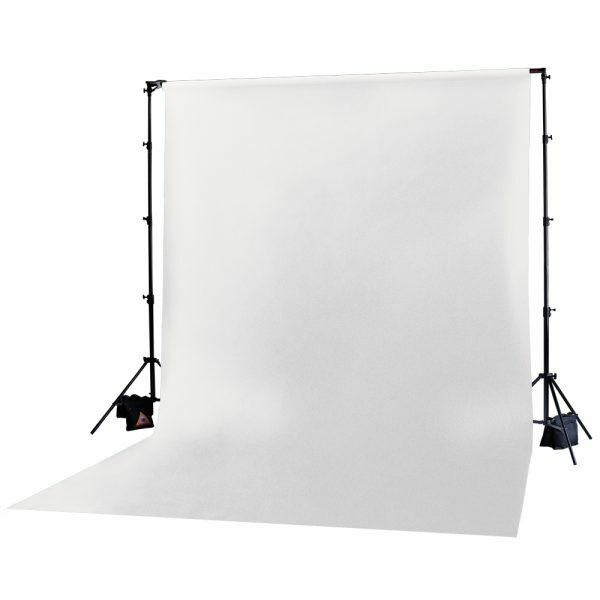 Muslin Backdrops are available in Chromakey Green, black, white and grey. 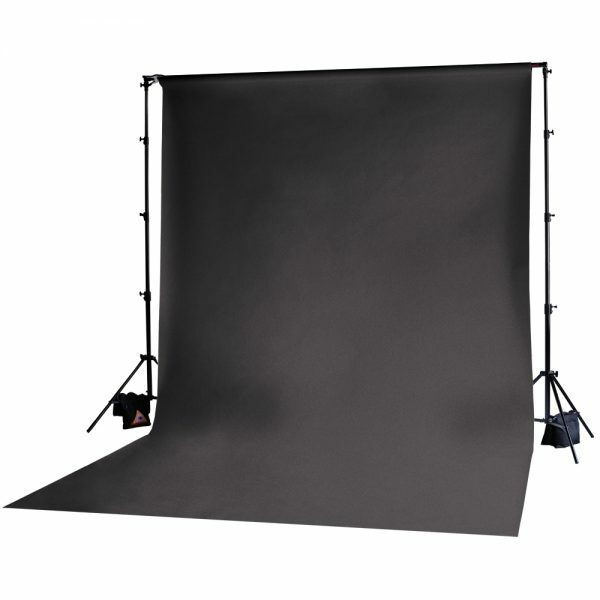 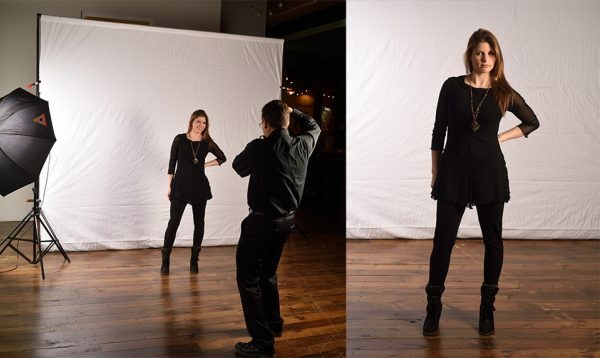 All BackDrop styles are available in 10′ x 12′ and 10′ x 20′. 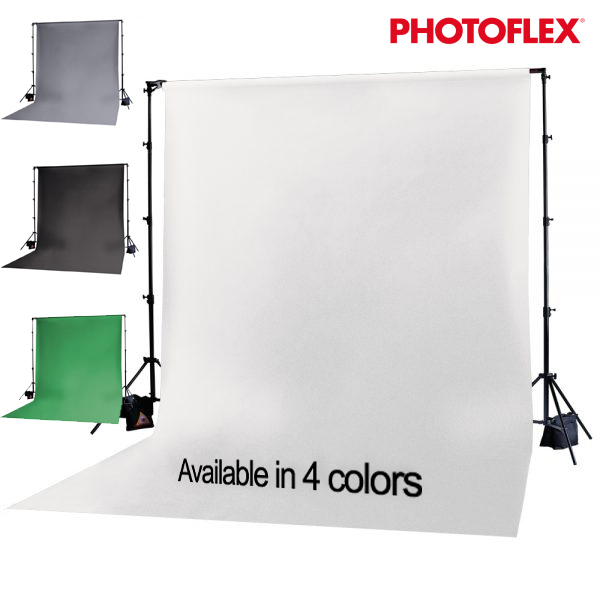 Each one has two sewn-in channels that slide over our BackDrop Pole for easy installation. 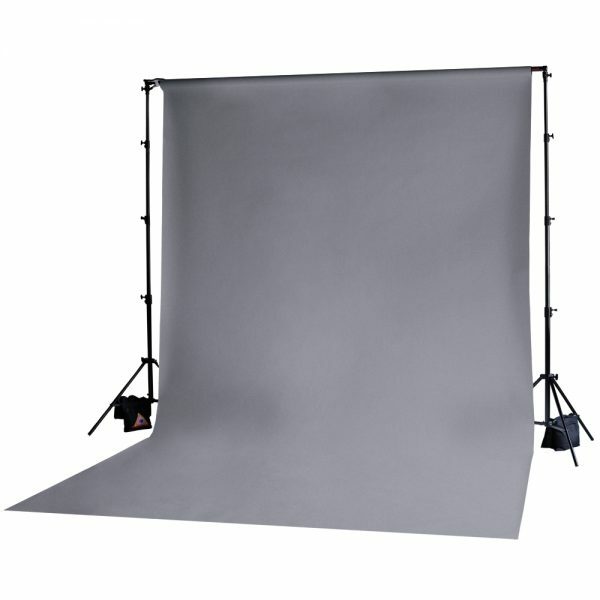 All of our backdrops are made from muslin fabric. 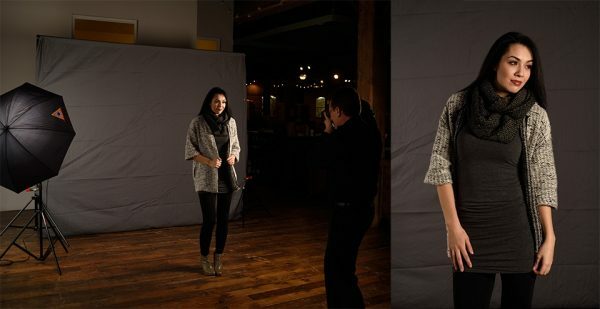 Machine washable (gentle).